One of the greatest attacking players of all time, Speilmann was a great writer who was also very well educated. This book is an excellent translation by J. du Mont. 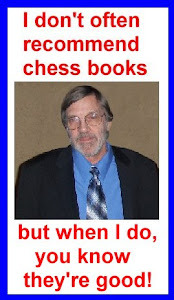 It is based upon 37 of Spielmann’s games. “Attempt to explain the sacrifices which occur, to classify them and to provide them with their own nomenclature.” I'm not sure how much instruction one will get out of this book, but the games are great fun to play through!